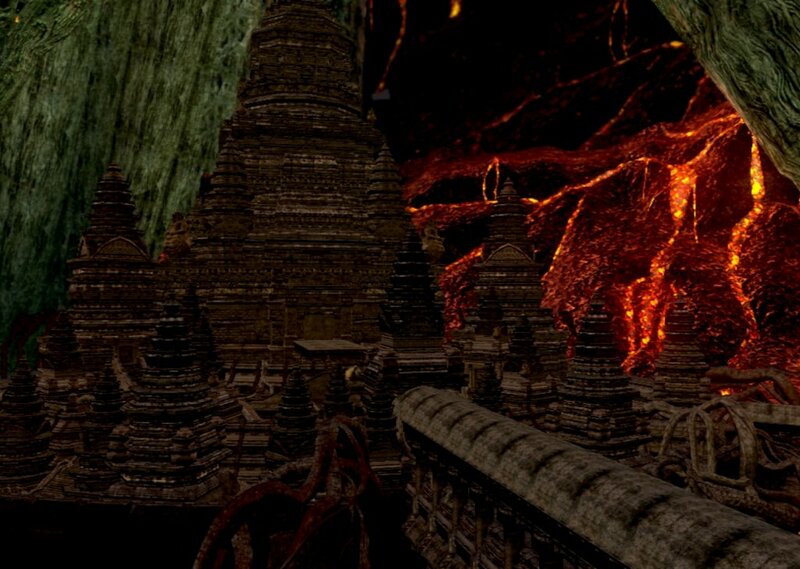 Lost kingdom of Izalith, now turned into place full of magma and burning fire. Ones a birth place of witches of Izalith and art of pyromancy. Chosen One must pass throught and kill the Bed of Chaos. Soundscape for Lost Izalith and Demon Ruins in Dark Souls. Comments for "Homeland of Quelaag"
License details for "Homeland of Quelaag"